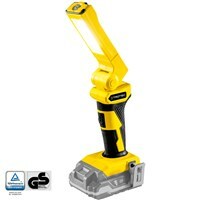 The rechargeable work lamp PWLS 10 (without battery) - For flexible spot and area lighting. 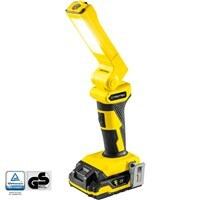 The rechargeable work lamp PWLS 10-20V - For flexible spot and area lighting. With 300 lumens.